As originally published for Women in Localization on January 28, 2019. 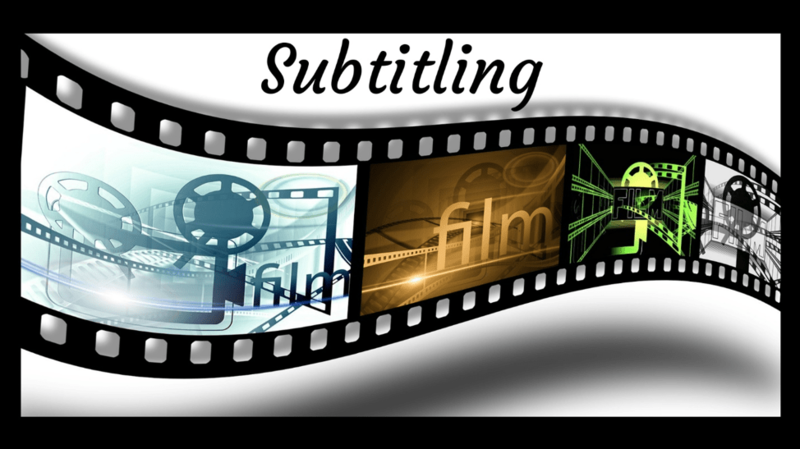 Subtitling is the process of translating spoken dialogue into written text on the screen. It is a type of audiovisual translation, with its own set of rules and guidelines. Uncle Tom’s Cabin was the first movie to be subtitled in the year 1903. In those days subtitles were known as intertitles. But after the introduction of sound in movies, the first showing of a subtitled movie was in the year 1929, The Jazz Singer with French subtitles. Since then, developments in technology have changed the way subtitles are created and presented on screen. Few days ago, I had the opportunity to translate a wonderful talk by Aimee Ansari at TEDx Youth Bath. She is the CEO of Translators without Borders. In her talk, she stresses the importance of access to Information in times of crisis. It needs to be provided in the right language at the right time in the right format. Communication of critical life saving information in ones local language is important. Not only this, it needs to be accessible and easily understood by the locals too. Luvvie Ajayi talks about getting comfortable with being uncomfortable! To mark the end of 2017, I just thought to share with you seven of the silliest translation fails which I have come across on the web this last month of 2017.